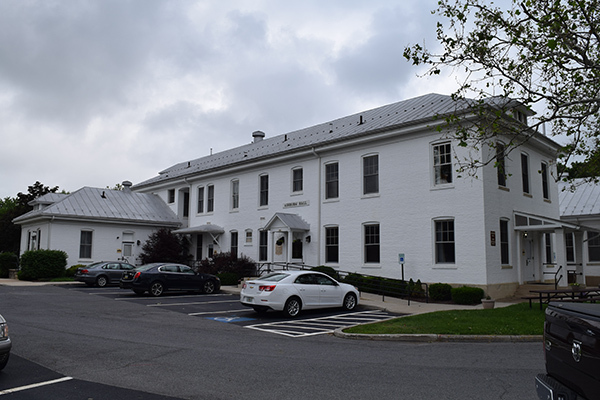 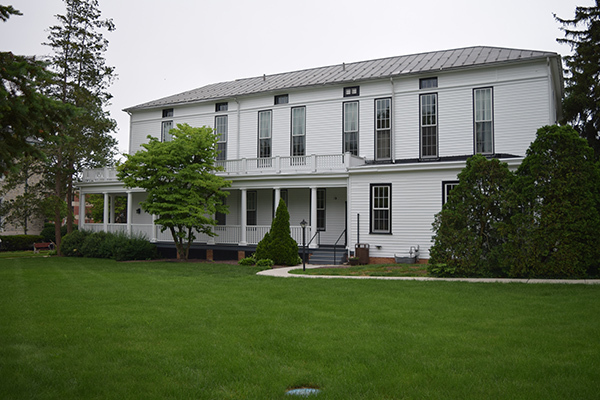 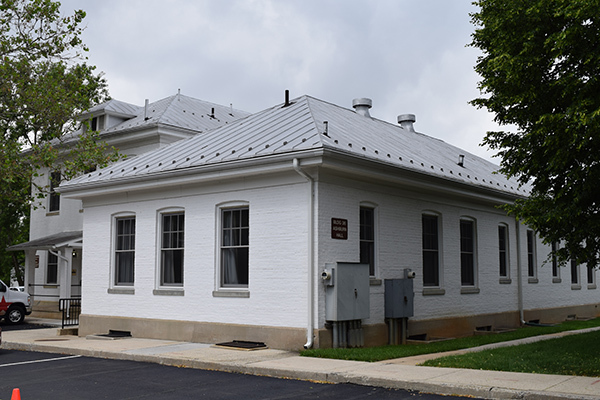 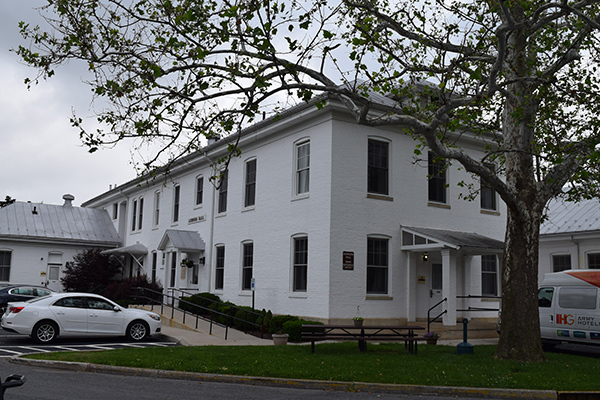 Since 1757, Carlisle Barracks has witnessed pioneering concepts in military training and education, and innovative measures to prepare for a changing world. 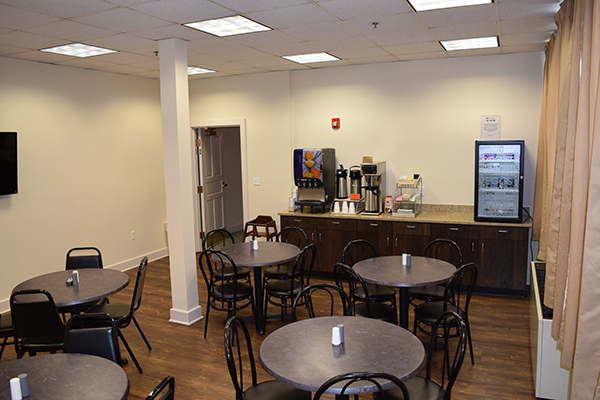 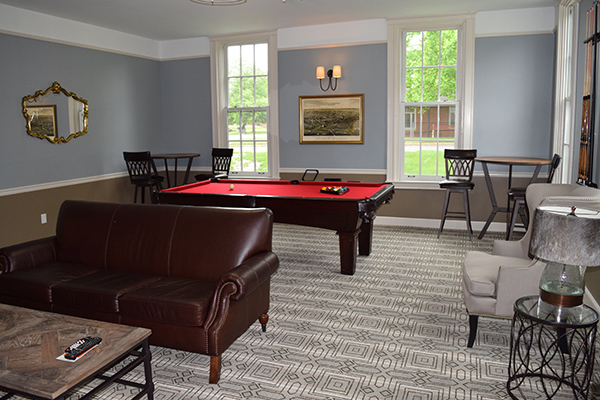 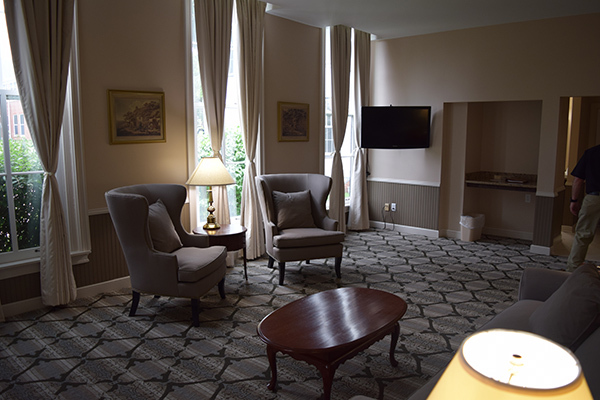 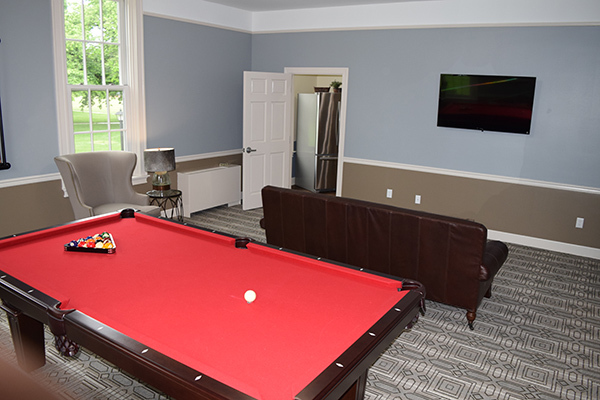 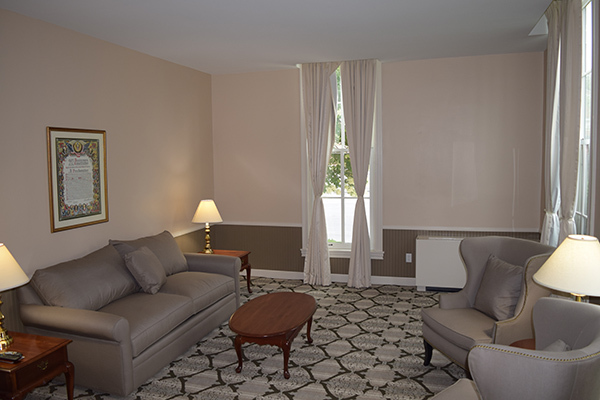 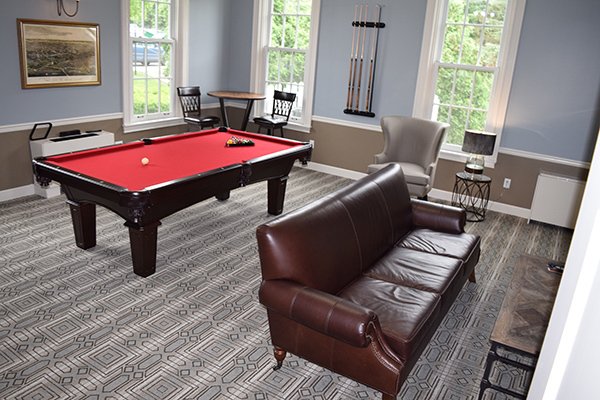 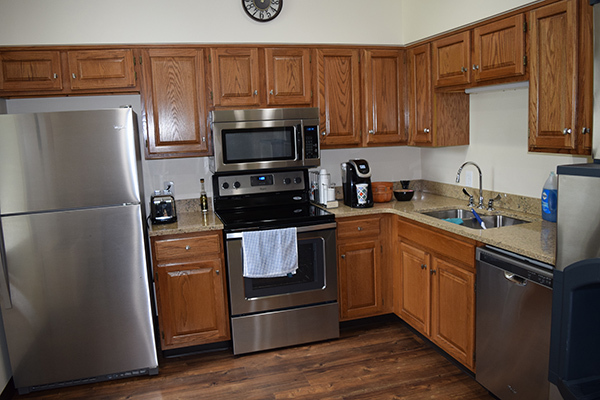 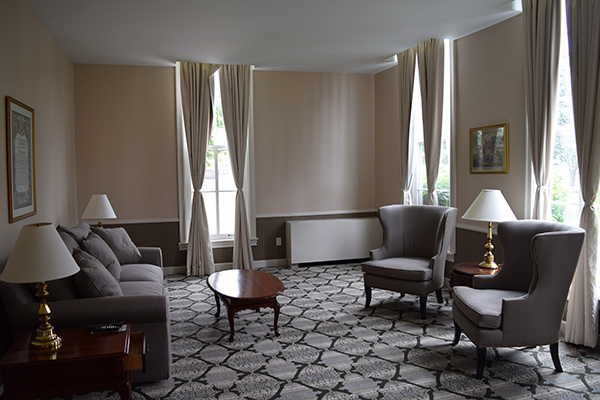 When updates were needed for Washington Hall, Ashburn Hall, and Pratt Hall, Corvias selected Paragon to update these facilities. 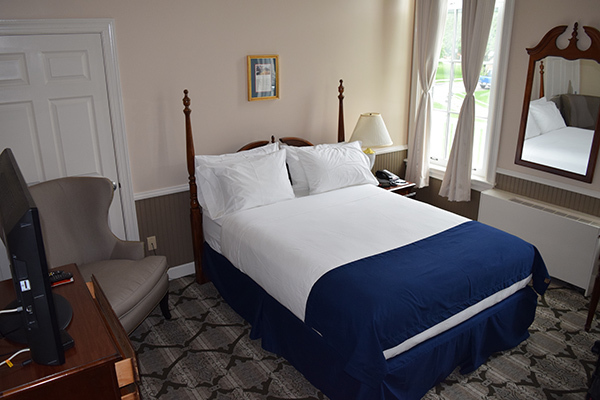 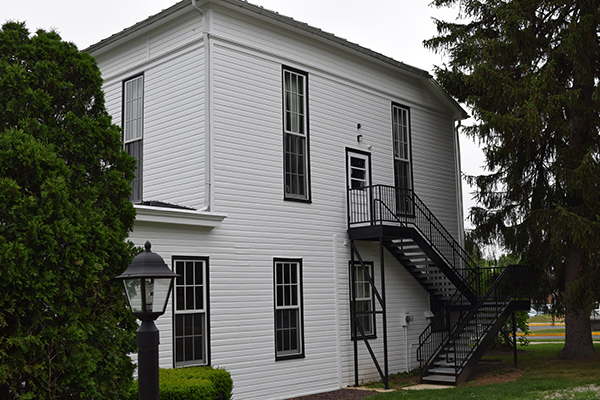 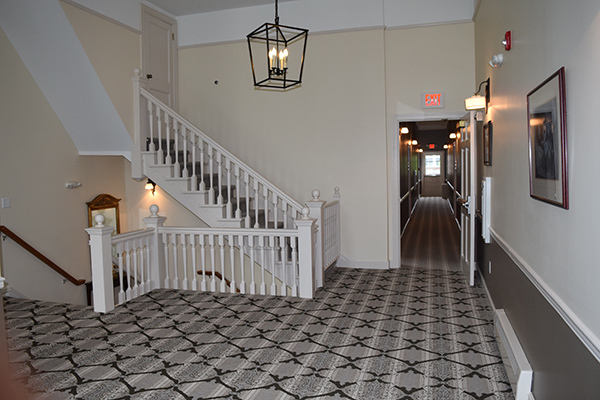 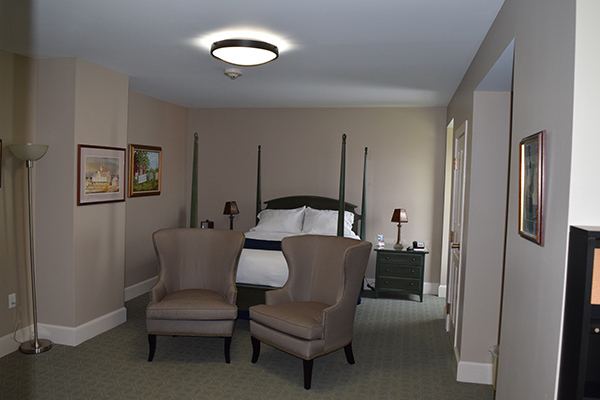 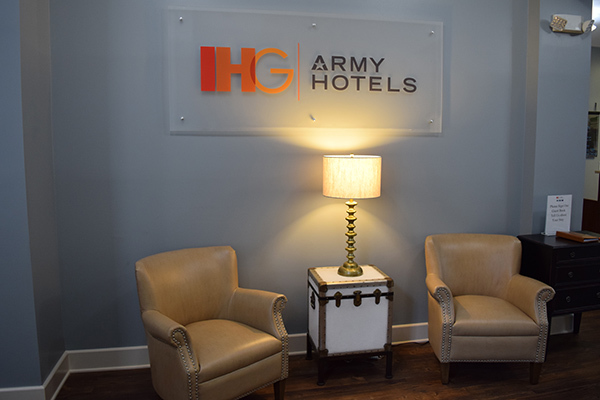 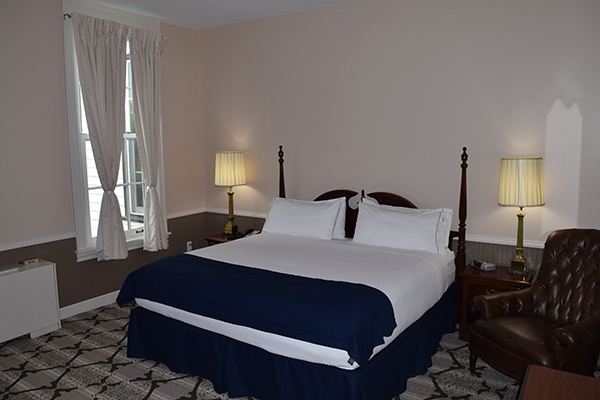 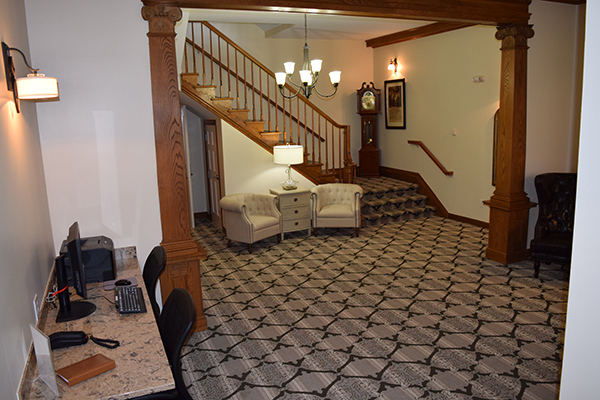 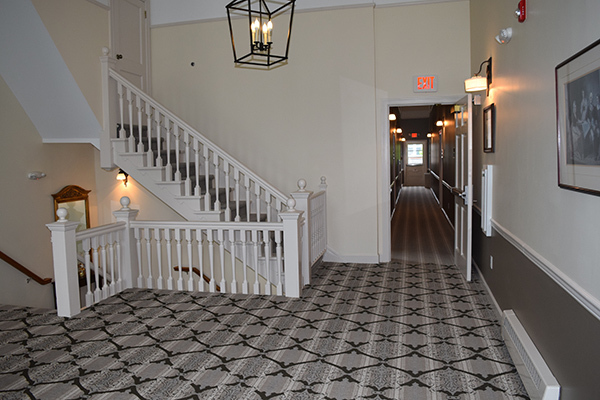 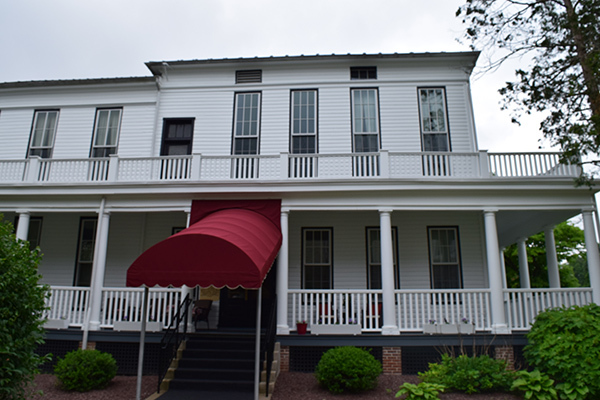 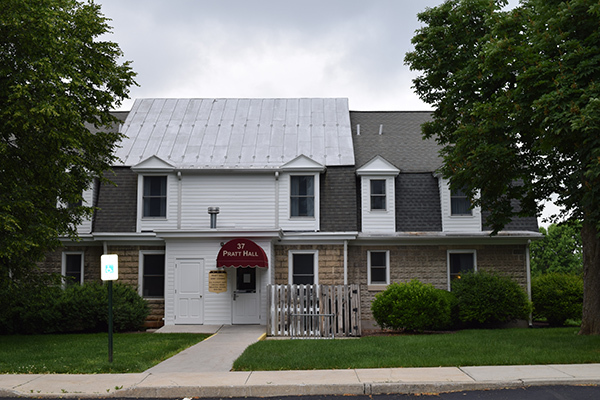 Paragon Construction replaced doors and hardware throughout the hotel, installed new fire alarm systems, and repaired several areas of porch decking. 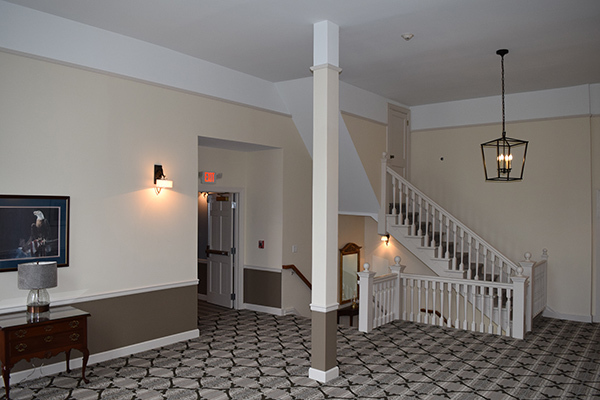 In addition to these renovations, they also removed mildew from Stone Foundation in several locations of the basement.